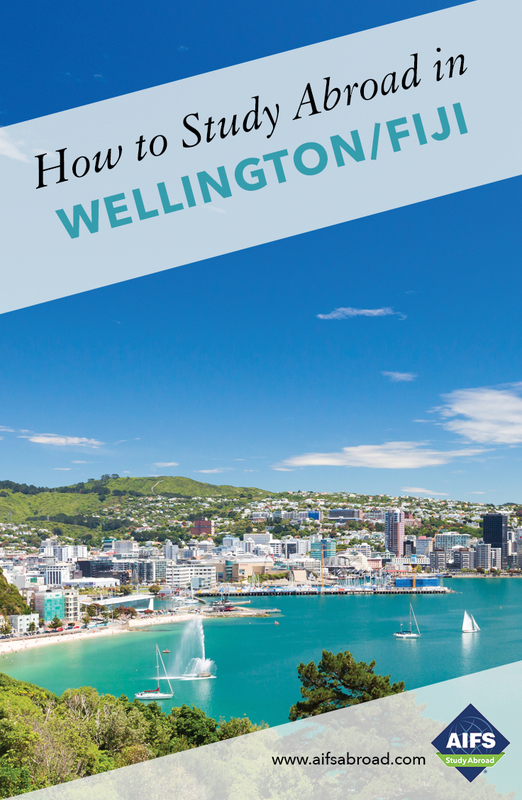 Included in your program fee are a range of activities, including a 3-day excursion, which will take you outside Wellington and deepen your social, historical and cultural understanding of New Zealand. No visit to New Zealand would be complete without a visit to Rotorua, known for its geothermal activity, rich Maori culture and adventure-based activities. Boasting one of the world’s most lively fields of geothermal activity, including hot pools, bubbling mud pools, vibrantly-colored lichen rich lakes, and energetic geysers it is a must see. En-route to Rotorua stop off at Huka Falls where the entirety of Lake Taupo empties through a 20-meter gap before launching from its stone channel to become the Waikato River. Then travel onwards to Rotorua and settle into your housing and enjoy dinner. The following day, get the adrenalin pumping at one of Rotorua’s adventure activity sites with three adrenalin activities of your choice such as free falling and jet boating. A visit to Rainbow Springs, a kiwi conservation and nature park, is followed by a trip to the Polynesian Spa for some thermal tranquility, before being picked up for an evening at Mitai: a Maori village where you will enjoy a traditional Hangi (a meal cooked in an earth oven) and entertainment. On the final day enjoy the Lady Knox Geyser show and the Wai-o-tapu geothermal park before returning to Wellington. Includes accommodation, transportation and entrances plus daily breakfast, two dinners and one lunch.